Home Bike Is the season over ? Or just beginning? Is the season over ? Or just beginning? Depends on attitude I guess.. 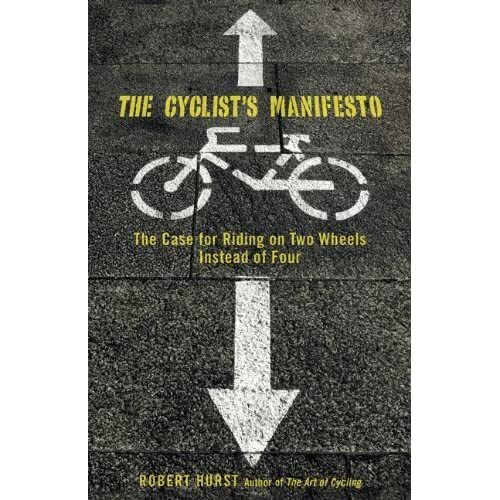 The Cyclist’s Manifesto by Robert Hurst. It all has me ready to start the winter commuting and chuck all the recent rule five violations. Next articleI did. Have you?